Yes, I know today is Wednesday and I was supposed to report Monday evening (or at the latest Tuesday(!)) but life happens :-). 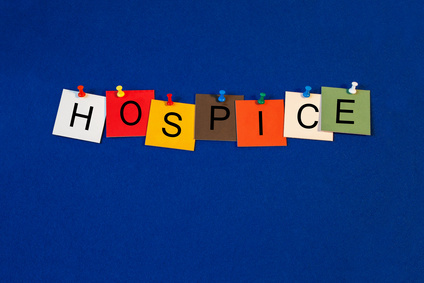 There was absolutely nothing going on at the hospice this week. There were seven beds occupying the entire 22 bed facility. As I expected Ms. P. expired sometime last week. Ms. E? The lady that I wrote about last week that was so well loved? We she moved on to a nursing home. I realize now that sometimes hospices (at least this one) are sometimes “holding areas” for people that are well enough to be discharged out of a hospital, but are not able to return to their residence and live an independent life style.